According to a research by ingatlan.com and hirbalaton.hu, nowadays real estate of the Balaton region grew by 15-20%, said Mr. László Balogh, the leading economic expert by ingatlan.com. It has become a general trend that many people are planning to buy a holiday home, which will bring prices at the same time more and more higher. At present, one square meter of the real estate by the lake Balaton is around 300-350.000 forints; in Balatonfüred or Siófok it can reach up to 600.000 forints. On the northern shoreline of lake Balaton, the average square meter price was 315.000 forints at the beginning of April, which represents a 20% increase compared to the year 2017. On the south shore the average square meter price is 16% higher (280.000 forints). 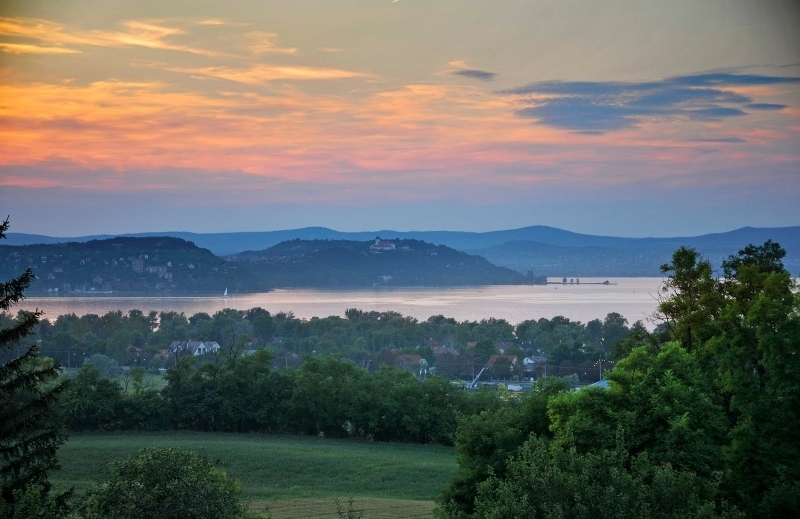 At lake Balaton, the value of real estate close to the waterfront has increased, and it is important to enhance that the development of tourism and housing developments have big effects on the higher real estate prices in the area. Within the framework of tourism development, nearly 3 billion forints are available for the development of the world heritage sites nearby the lake Balaton: renovation of monumental buildings, public areas, visitor centers and interactive exhibitions are opened thanks to the exactly 2 billion 997 million forints as a non-refundable financial support. In this project, in Hévíz for example, the Festetics promenade can be transformed into a unique visitor space by its special layout. Another element of the project is the reconstruction of the gate of the Festetics Castle in Keszthely and the quality development of the castle's tourist services. Further developments are also expected in the Tihany settlement, which is also a priority. The planned finishing of project goals is January 31, 2020. Another interesting thing is that the electric jet-ski prototype for the first series production (Narke Electrojet) is currently under testing at lake Balaton. The power of the e-jet-ski is 45 kW and its maximum speed is 55 km/h.